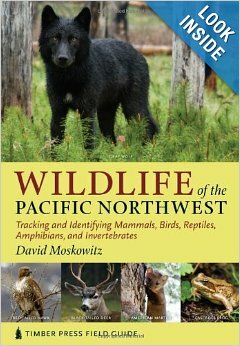 On Port Townsend’s very own radio station, KPTZ (91.9), one of our favorite programs is Nature Now, which focuses on the natural history of our region. The small crew of naturalist-producers reports on recent nature observations in our local area, and each episode features one or more timely topics. Recent episodes have probed the mysteries of tent caterpillar outbreaks, the specialized adaptations of bird wings, the sometimes shocking strategies of animal parenting, and the secret lives of pine martens. Tune in to broadcasts on Wednesday at 12:05, Thursday at 5:00, or Saturday at 12:30, and you’ll surely be delighted with some new insights on our rich local environment and its inhabitants. (You can also access the most recent programs on the KPTZ website.) To share your nature observations or contribute to upcoming episodes, email program coordinator Nan Evans at naturenow@kptz.org. 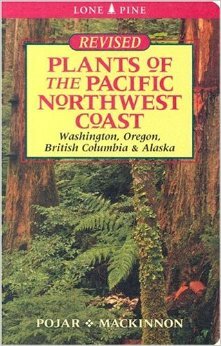 Plants of the Pacific Northwest Coast, Pojar and MacKinnon. Jefferson Land Trust, helping the community preserve open space, working lands and habitat in Jefferson County. 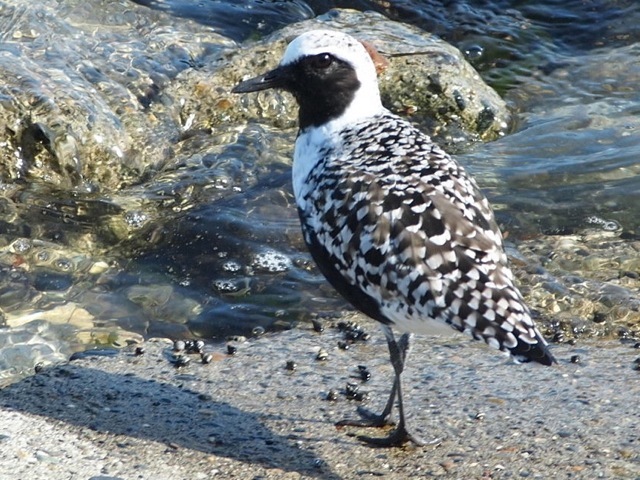 Admiralty Audubon, the local chapter of the National Audubon Society. North Olympic Salmon Coalition, restoring, enhancing and protecting the habitat of North Olympic Peninsula wild salmon stocks. Port Townsend Marine Science Center, an educational and scientific organization devoted to understanding and conserving our marine and shoreline environment. Washington Native Plant Society. A great source for native plant information; check out our state’s unique and diverse plant life. Common trees of the Pacific Northwest. Identify trees by using OSU’s dichotomous key to trees. A wildflower search engine. Identify flowers by color, shape, size, date and location of blooms.